Although physically seeing your vehicle is required to provide you with the most accurate estimate, this estimator will at least provide you with a ballpark quote for what you feel your vehicle requires in terms of repairs. Copyright 2018. 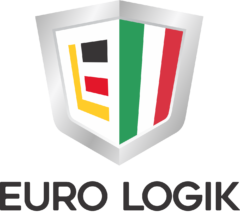 Euro Logik, LLC. All rights reserved.